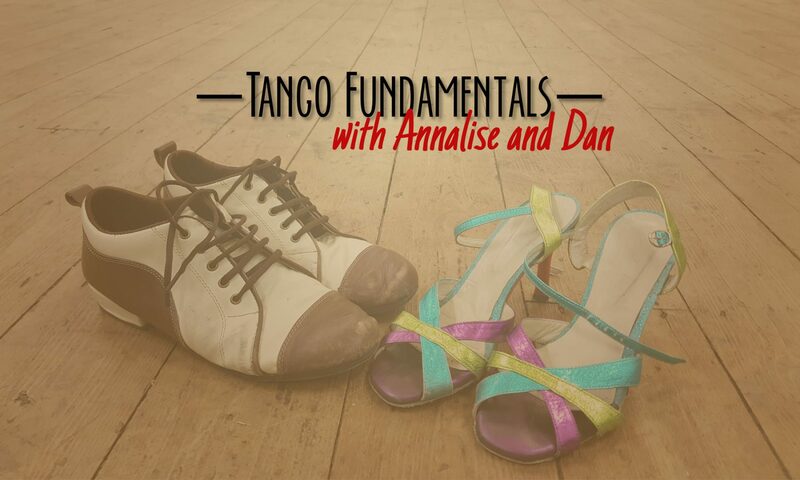 This is the page we set up for our Tango Fundamentals class in Autumn 2018. If we organise another course, we will post the information here. In the mean-time you can get more details of the continuing Tango Kings Practica here, and also a comprehensive calendar of Cardiff tango events here.